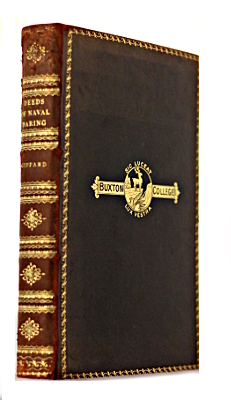 Condition: Leatherbound, with marbled edges and end papers. Some wear to spine. Minor foxing to title and fly pages. School prize sticker on front end paper. Binding strong, interior excellent.